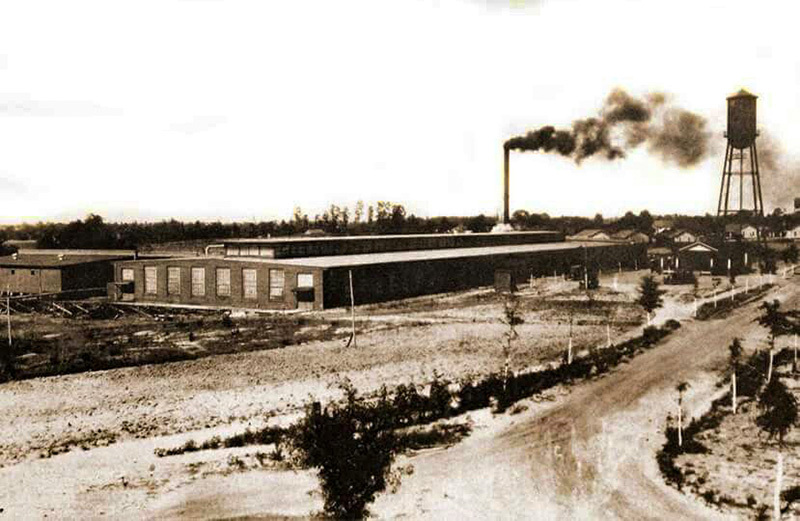 Covington County has struggled with a loss of manufacturing jobs in such places as Florala along the Alabama-Florida border. Courtesy of The Birmingham News. All rights reserved. Used with permission. Photograph by Joe Songer.